Check it out sports fans! 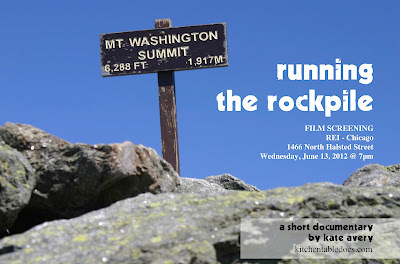 We've managed to talk REI in Chicago into hosting a screening of RUNNING THE ROCKPILE! 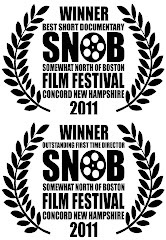 (Special thanks to Matt Flaherty) I'll be there...will you?? The 22-minute short film will be shown in REI's community room, which has a capacity of about 50 people. Can we fill it up?!? Feel free to print up the attached flyer and tape it up at your local hipster coffee shop, favorite running store, or to the front of your office's refrigerator! 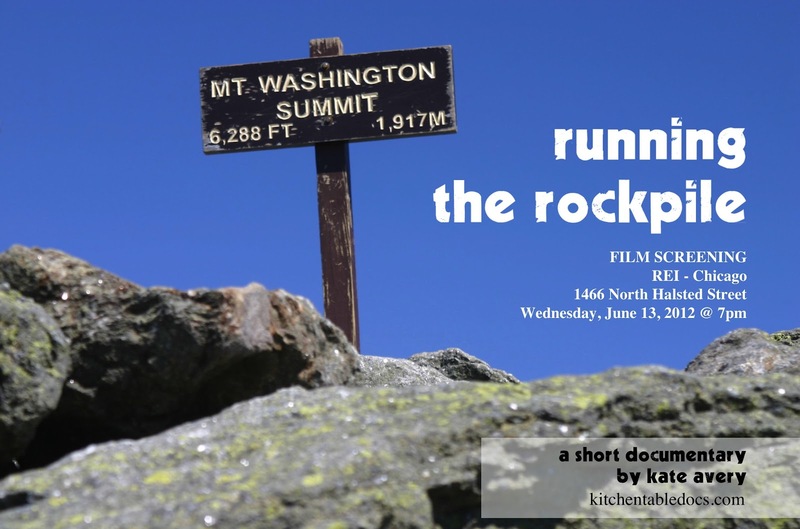 As you may know, this film is centered on the history of the Mount Washington Road Race, which will hold its 52nd running in New Hampshire that Saturday June 16, 2012. While the history of the race is reminisced by some of the key figures, past and present, the film is also capturing the human spirit of exploring, persevering, accomplishing, and just down right doing. 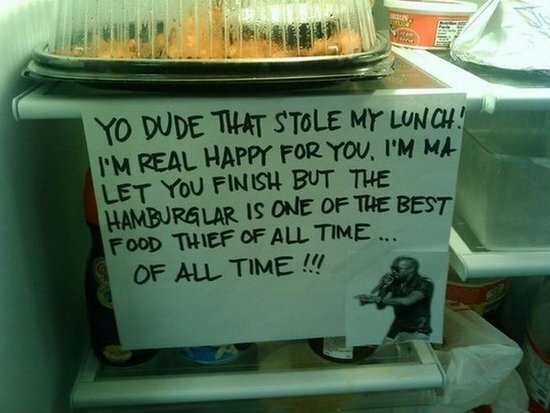 And maybe not just in the obvious way you're all thinking.